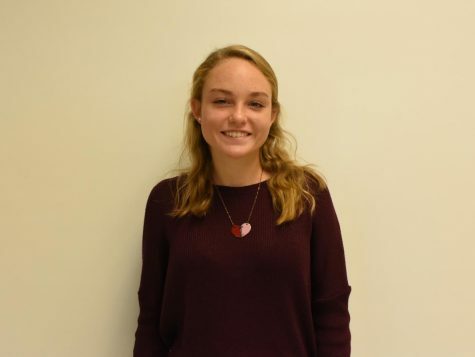 Kenna Krueger is a junior in humanities and this is her first year writing for the Poolesville Pulse. She enjoys playing field hockey, participating on the swim team and track team, and being an active member of multiple clubs. You can always catch Kenna laughing, as she finds everything funny in most cases. She looks forward to informing Poolesville students on exciting school news this year.